This module allows you to display a newsletter popup with a custom message on your store’s home page screen when customers visit your site. 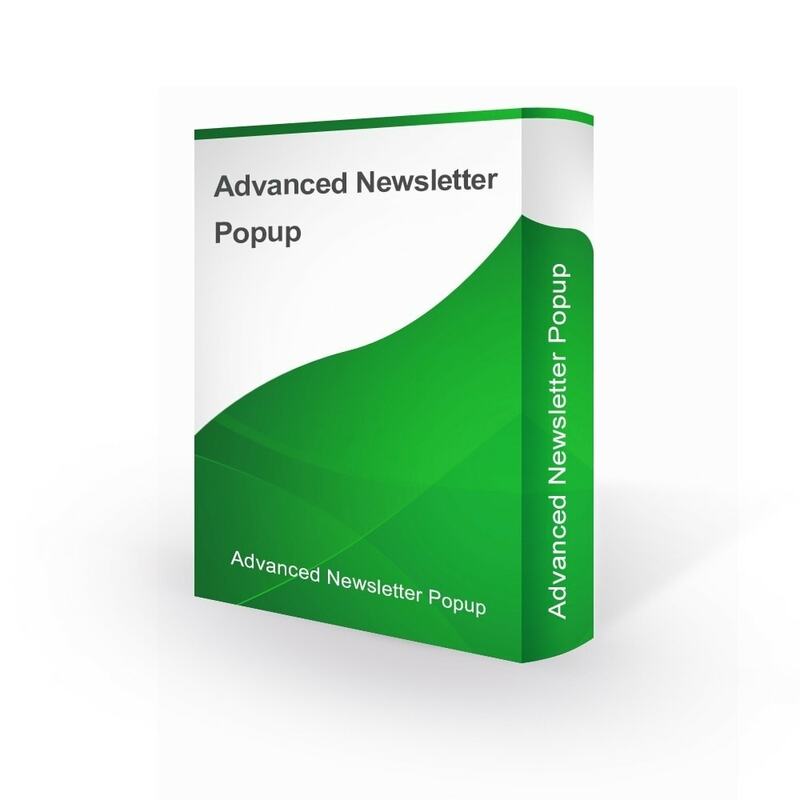 Advanced Newsletter Popup is a professional marketing tool, designed to grow your email subscriber list. With the addition of the newsletter pop-up, new users to your website can subscribe to your store’s newsletter by simply submitting their email IDs. Once the user clicks ‘Submit’, the email gets registered and thereafter the user can receive sale-related newsletters and emails. All growing businesses or services need to increase their popularity and reach their audience on a regular basis. Get more subscribers for your store.